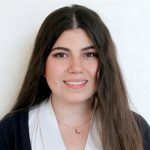 Lori Horhor is an undergraduate pre-medical student at the University of California, Berkeley, where she is studying Molecular and Cell Biology and minoring in music. 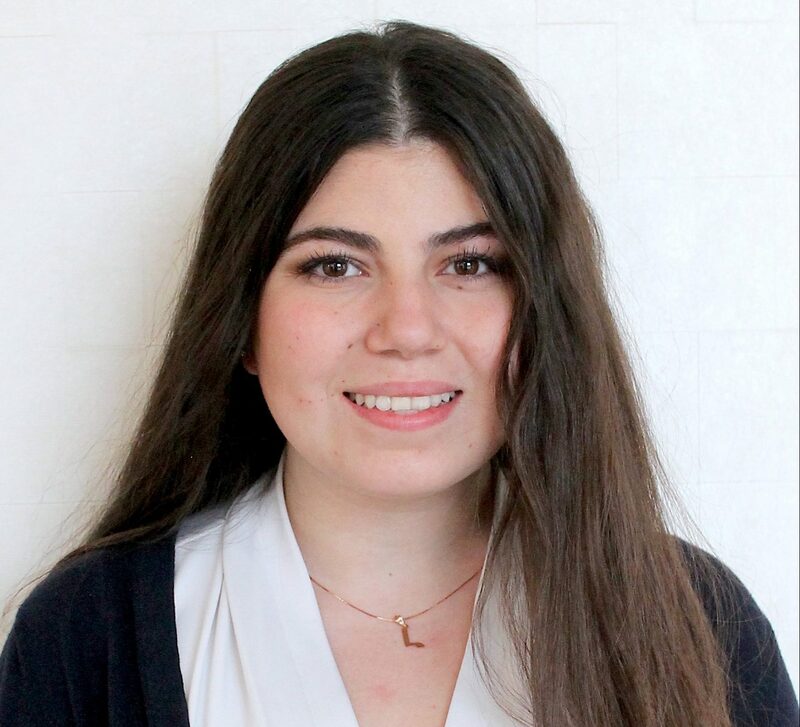 She joined AMWA through its Berkeley chapter during her freshman year, where she has served as the Cancer and Women’s Health Committee Head and currently serves as the Vice President of Internal Affairs. She is a research intern for the Kristin Scott Lab in Berkeley’s Molecular and Cell Biology Department, tracing gustatory receptor neurons in Drosophila. She loves to work with children through the YWCA TechGyrls Program and tutor underprivileged students through School on Wheels. She additionally enjoys leading Ardzagank, an Armenian choir on campus, and singing in the University Gospel Chorus. She hopes to give back to AMWA and further her involvement through national leadership!